Do you wonder what the salaries of blockchain developers look like? 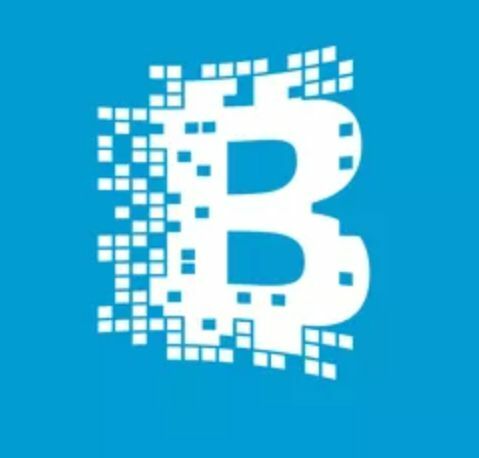 Here is an article talks about blockchain developer salaries. New York, San Fran, Chicago, LA, and Boston are top 5 cities in the USA for blockchain companies and blockchain jobs. Recently, Blockchain World Conference has announced the dates of their next event which will be held from December 2-5 in Hollywood, Florida. NEO Global Development (NGD) will be opening their new office in Trust Square, Zurich, Switzerland this September. A recent study shows that 42% of the world’s top 50 universities teach Cryptocurrency or blockchain. Centers for Disease Control (CDC) and IBM are said to be collaborating to develop a solution that can help in researching public health issues. A recent report by MarketsandMarkets' states that the blockchain market is set to grow at the rate of 79.6% by 2022. The rise would bring the value of the market up to USD 7,683.7. We can categorize blockchain in three types based on their access level, permissionless and permissioned. Let's learn the difference between a permissioned and permissionless blockchain. Genesis block is an important part of a blockchain. A genesis block is the first block (block number 0) in a blockchain. Learn what is the use of a digital signature in Blockchain. MasterCard CEO Ajay Banga recently expressed his dislike for crypto during the ‘New India Lecture’ at the Indian Consulate.